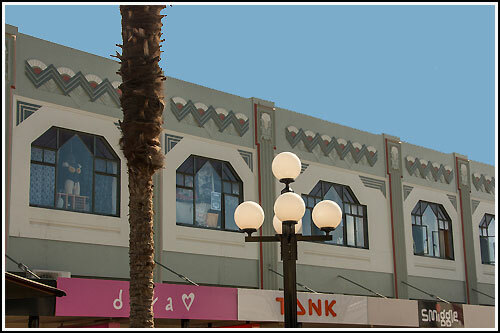 Napier art deco tours, enjoy a relaxed and informative art deco tour. 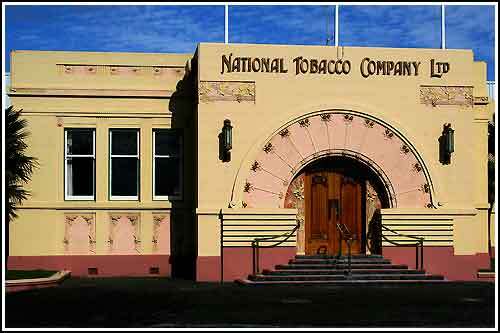 Discover why Napier is recognised as the Art Deco Capital of the World. 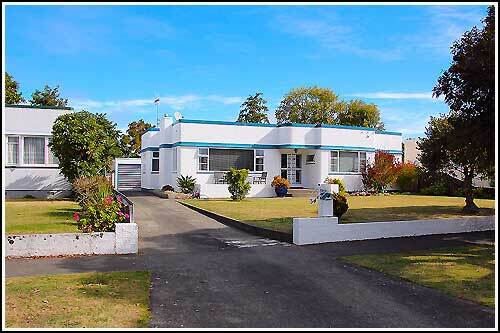 A fun, entertaining and informative Napier Art Deco Tour. Your tour takes you through all the historic areas of Napier. Through the Art Deco City Centre and aslo the comercial and residential suburbs to see some award winning businesses and homes. There is very little walking on this tour and suits all ages. Subject to time and circumstances on the day, you will get to see inside buildings as you tour the areas. Through the Art Deco City Centre and also the commercial and residential suburbs to see some award winning businesses and homes.